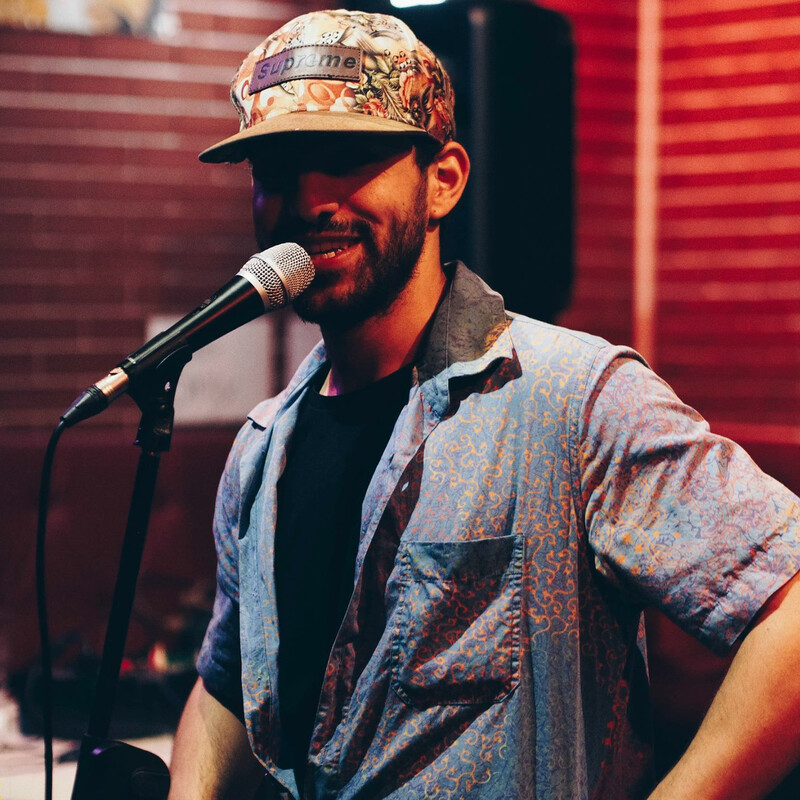 Join us as we chat to Leroy Jenkonius – poet, host and founder of Bangkok Lyrical Lunacy – about spoken word, poetry slams and what’s in store for Wonderers at SYNTHESIS – an unmissable lyrical showcase at Straight Outta Thonglor. Plus, check out some highlights from Bangkok Lyrical Lunacy’s poetry slam on 2 November. Check out their events every first and third Thursday of the month (including the second slam poetry qualifier at Live Lounge on 7 Dec 2017).